Elizabeth Glanville lives in London. 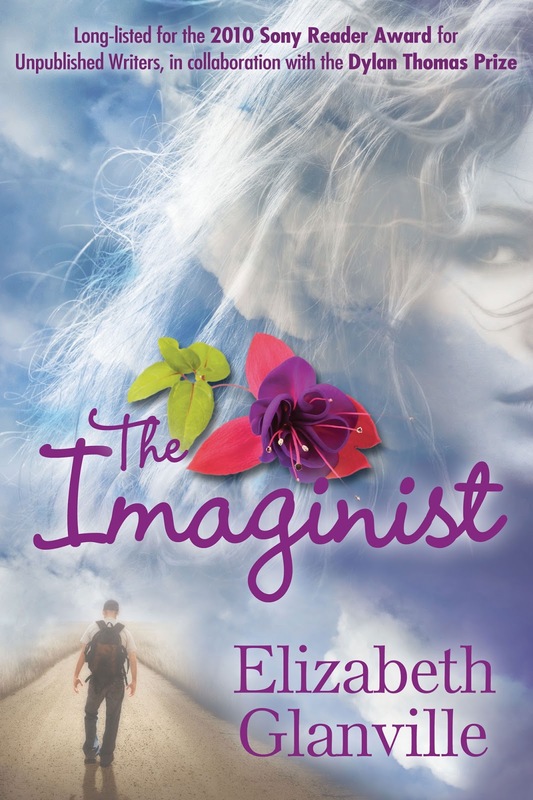 She has been novel-writing for five years and has just published her first novel, The Imaginist, which was longlisted for the Sony Reader Award for Unpublished Writers, in collaboration with The Dylan Thomas Prize. 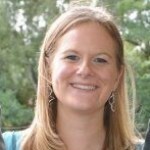 Elizabeth also works as a Journalist and in Psychology and Education, but novel-writing is her passion. 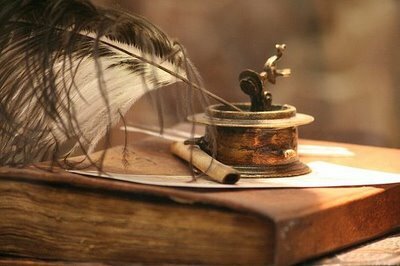 Read on for a synopsis of The Imaginist…! Follow Elizabeth on Twitter @bethglanville or find her on Facebook at Elizabeth Glanville, writer.